The answer of course is almost always no, but try telling us that when we're face to face to with the designer perfume we've been dreaming about for the last six months. However, it looks Kylie Jenner's latest protect may have priced even the most reckless of spenders out of the market. The Silver Series Brush Collection, all of Kylie’s favorite brushes, available individually and as a set on December 13! The 20-year-old cosmetics mogul has been teasing fans with sneak peaks of her new Silver Series Brush Collection which is due to land on December 13. The set features 13 of Kylie's favourite brushes – all of which can be yours for just $360 (€305). Why tax your car for a year when you could be the proud owner of a Kylie Jenner buffing brush? Needless to say, fans are less than impressed with the extortionate price tag. Kylie addressed the backlash in a tweet posted on Sunday, stating that the price was set so high because "real brushes don’t compare to synthetic brushes." 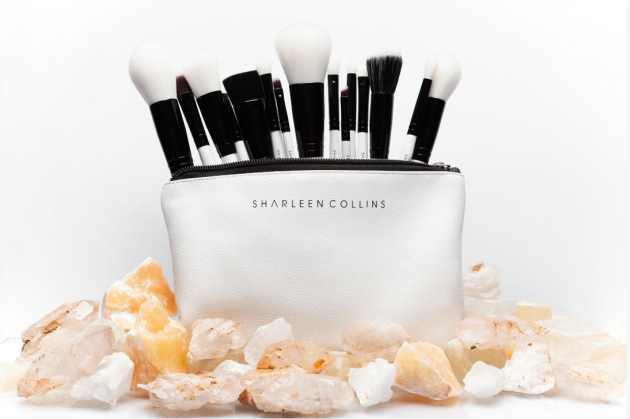 "I have developed for you guys the most amazing luxury brushes ever," she wrote. "I am very excited! Real brushes don’t compare to synthetic brushes. Different performance/quality/everything. I am 100% down to do an entire synthetic line in the future which will ultimately be cheaper." I have developed for you guys the most amazing luxury brushes ever. I am very excited! Real brushes don’t compare to synthetic brushes. Different performance/quality/everything. I am 100% down to do an entire synthetic line in the future which will ultimately be cheaper. 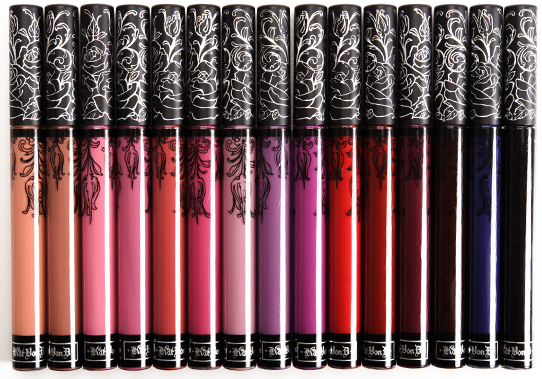 In an attempt to further justify the cost, the youngest member of the Kardashian clan posted a screen shot of other "real brush lines" with similar price tags. 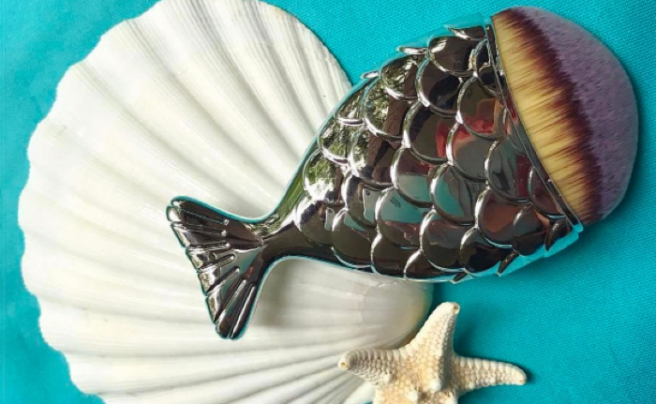 Our obsession with all things mermaid-themed will probably never cease, especially if we keep finding amazing mermaid products to fuel the fire. The most recent store to give us all the Atlantis feels is Mermaid Salon, an Aussie-based brand that knows a thing or two about mimicking a mermaid. The chubby mermaid carve and contour brush is a multipurpose, vegan makeup brush that's pretty damn versatile. 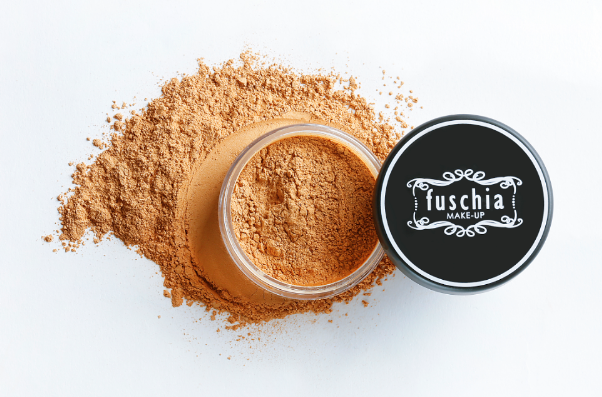 It can be used to apply powder foundation, blush, highlight or contour. Nifty! Because who wouldn't want to contour like a pro while simultaneously getting one step closer to being a real life mermaid? The handles are shaped like little mermaid tails and are available in silver, rose gold, and black (we might have to get one in every colour). And the best thing is, getting one in every colour is actually achievable, seeing as each one rings up at only €11.50 each. We're pretty sure that Ariel would have hundreds of these in her trove of treasures if she had half a chance! We'll take one of these over a dinglehopper any day. It’s staring us in the face, day in and day out, but it’s the last thing on our mind when it comes to cleaning. 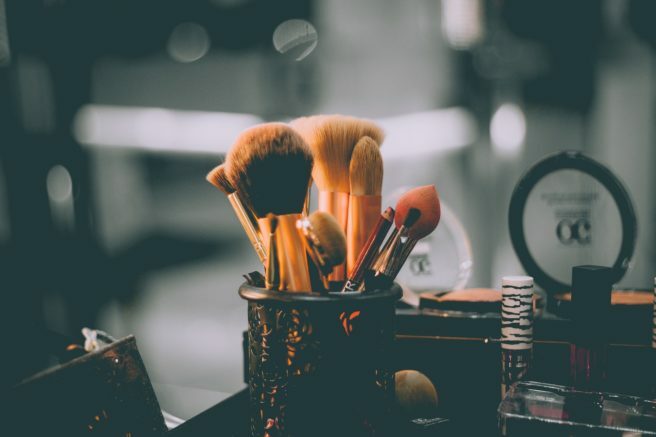 The thoughts of sorting out the contents of our prized make-up bag, or washing brushes is just a painful thought; and, as our good friend Kimberly "Sweet Brown" Wilkins said, ain’t nobody got time for that. Even with the glorious brush cleaning devices that have swept the market, we still find the task as off-putting as any other chore. 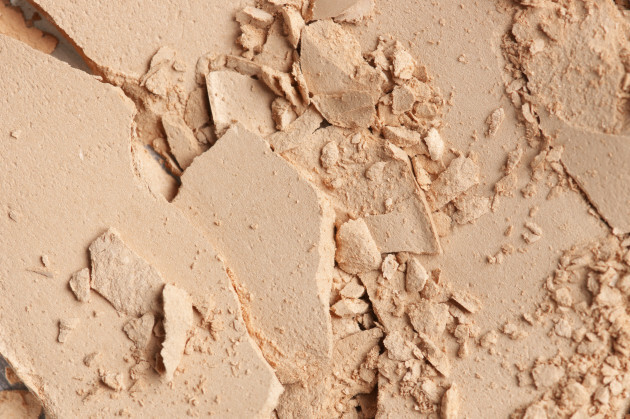 But, spring is in the air, so perhaps it’s time to clean out that make-up bag sooner, rather than later. 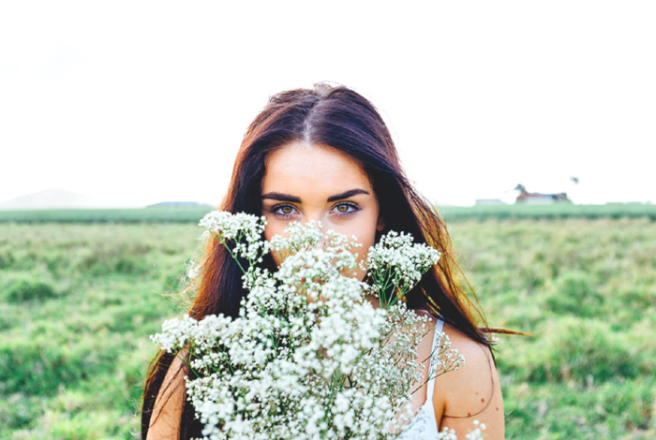 Think of all those facial oils that absorb into the bristles of our much-loved brushes, and then think of all the bacteria that is now breeding on them – EUGH! 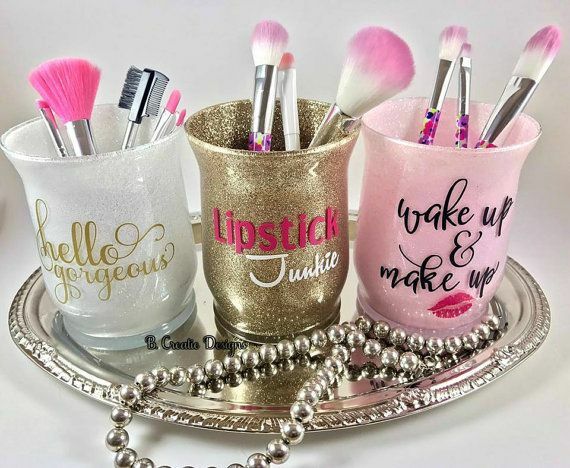 Taking into account their daily use, your make-up bag and applicators should at least get a weekly clean, or a wipe at the very least. You cart that bad boy everywhere, it lurks at the bottom of your handbag and your dirty brushes live in it, so washing it once a month will keep it in pristine condition. Handwash it, or throw it in the machine if machine washable. You could use face wipes or baby wipes in-between to give it an extra spruce. 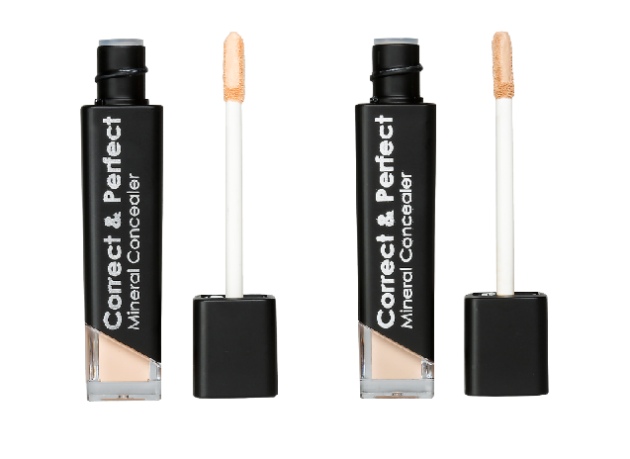 You slather, set, contour and make your face glow with these babies so treat them with a bit of TLC. To keep them in good condition, your brushes and sponges should ideally be washed once a week. Wash them individually using warm water and a cleansing shampoo. Don’t soak the brushes as this loosens the bristles, causing it to fall out over time. Rinse well, pat dry with the towel, and leave to air dry on the hand towel or kitchen roll. Firstly, get rid of any out-of-date make-up or make-up you never use. Mascara needs to be changed every three months, while lipsticks should ideally be changed every 6 months – anything over a year old is just bad. 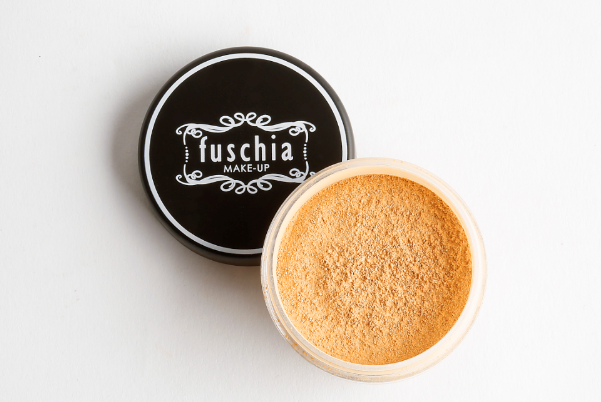 Powder and eyeshadow containers get grubby too so, get a wipe or clean damp cloth, and wipe inside and out. We all have our favourite shades of eye shadow or lipstick, but make up trends are forever changing and they also change with the season. Updating your make-up colours with the seasons will keep you looking radiant all year round for example, bronzer looks great in the summer but out-of-place in the winter. 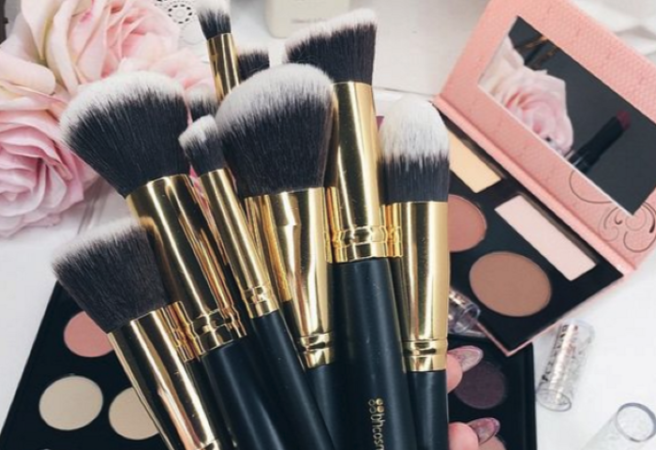 When it comes to make-up brushes, you can never have too many. 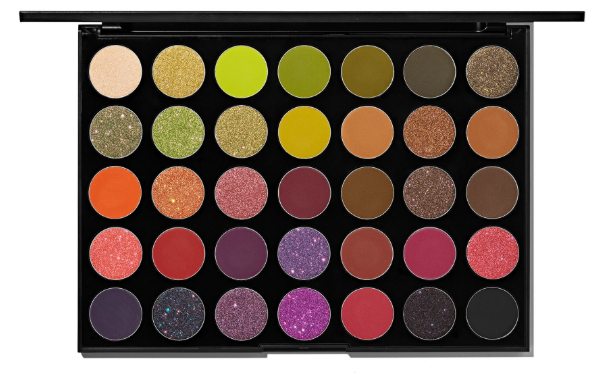 However, the makers of Essence and Catrice have just come out with a new range and they are to-die-for. This exclusive brush collection from stunning new beauty range L.O.V is perfect for every product you use, from powders and foundations to eyeshadows and liners, so you'll never be stuck. And, if you've used Essence or Catrice before, then you'll know these brushes are going to be fab! This foundation brush will give your make-up a super soft finish and you'll feel like the foundation is just gliding onto your face. Priced at only €9.95, it's an absolute bargain. 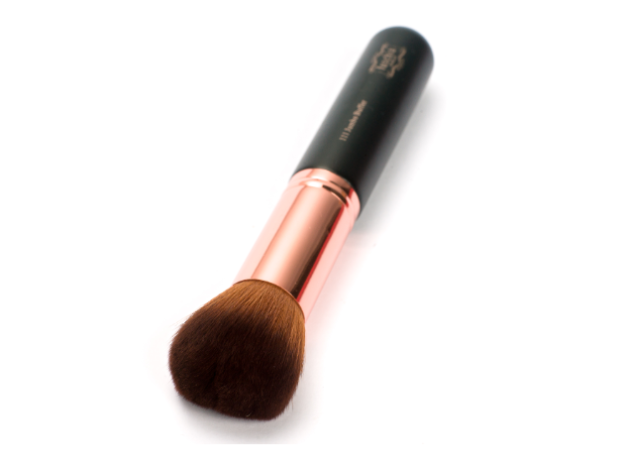 This duo contouring brush is going to be a lifesaver! 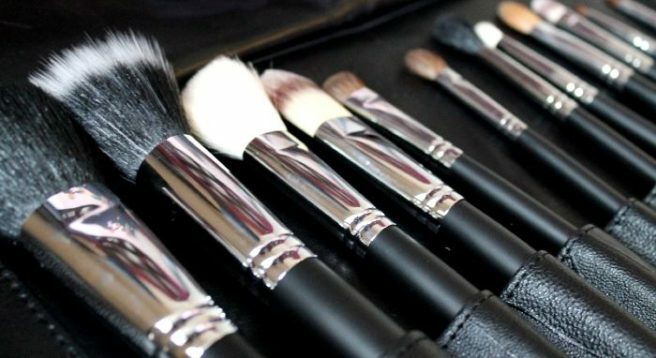 How many of you really have no idea what brushes to use when contouring?! 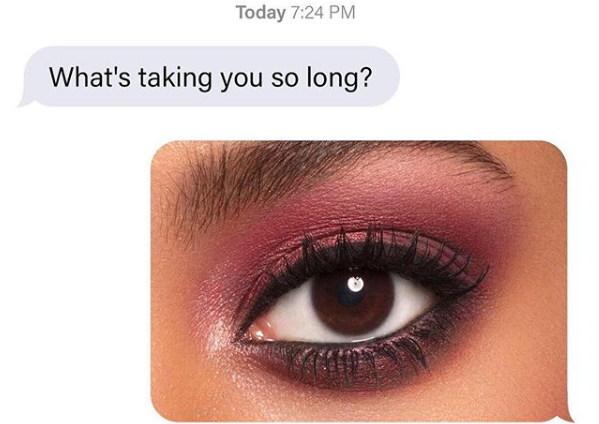 Because we certainly don't.The double-ended brush has been especially designed so suit either powder or cream, and at €12.95 it's a total win-win. This is a duo eyeshadow brush, which we all totally need. Whether you want to go super smokey or slick and pointed, it'll be a breeze with this €6.95 double-ended brush. The rounded bristles are also a dream for blending. 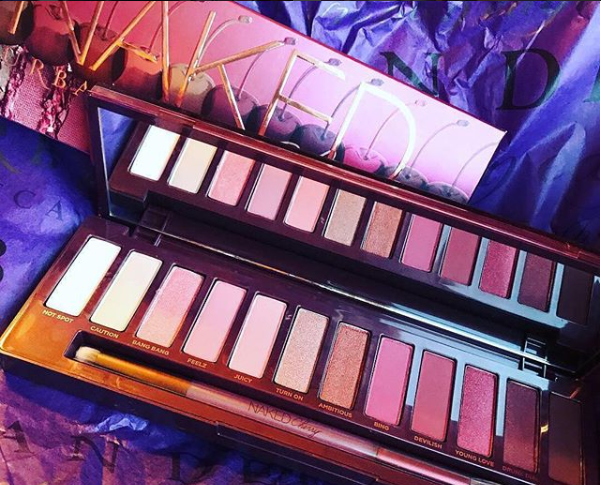 Well, we know what brushes we're putting on our Santa list! Whether its eyeliner or lip liner regularly, sharpening pencils can prevent a messy bag but also ensure clean lines around the lips and eyes. 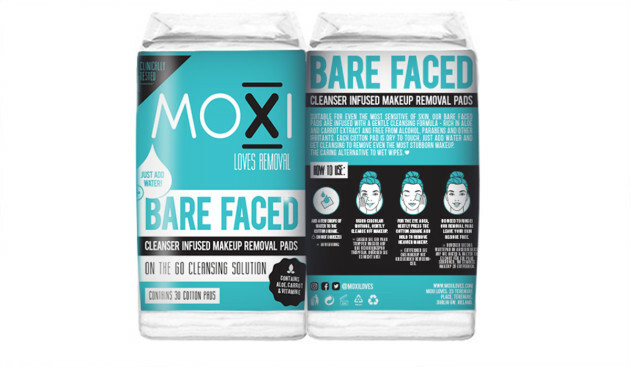 A simple way to manage your liquid foundation leaks is to regularly use your multipurpose make-up remover wipes. Brushes are not only easier to clean but tend to last longer too even after washing. Even though sponge applicators can create an even finish, they can lose their shape and texture after washing. 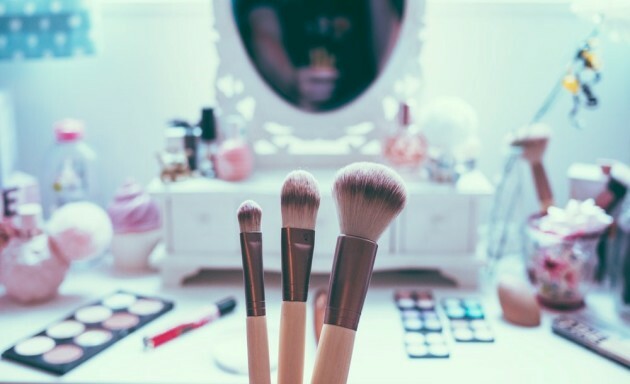 It may seem obvious but having a good clear out and dumping old products ensures great hygiene but also better application when it comes to your make-up. Regularly scrubbing your bag with washing up liquid can also prevent the build-up of germs.